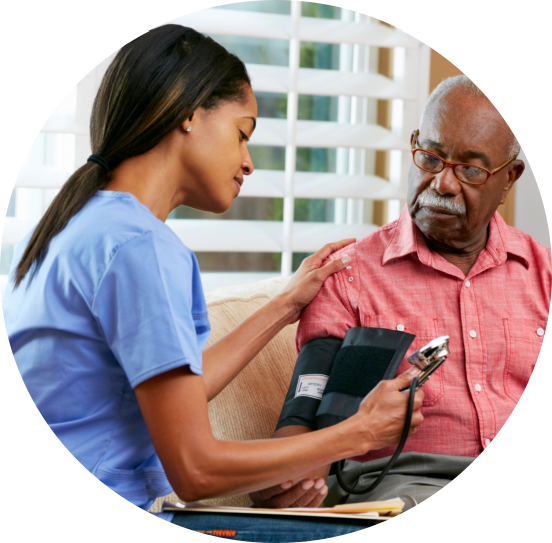 Graceland Homecare, Inc. is a team of qualified, professional and experienced care providers – all trained to give you the best care at home. Do you have referrals for us? Send them to Graceland Homecare, Inc. today! 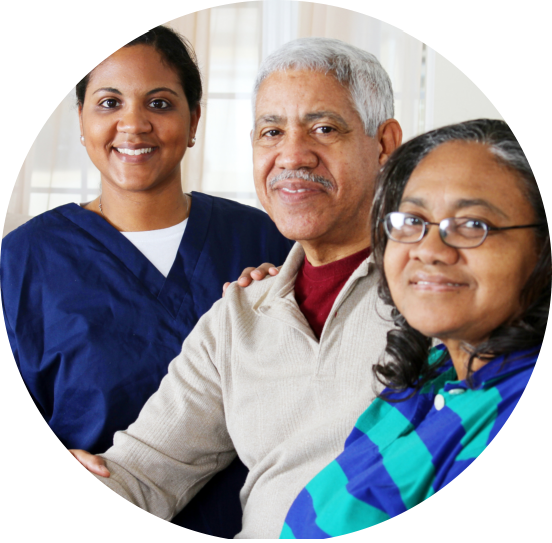 Affordability, Convenience and Flexible Schedules – just a few of the benefits you get from Home Health Care. Welcome to Graceland Homecare. 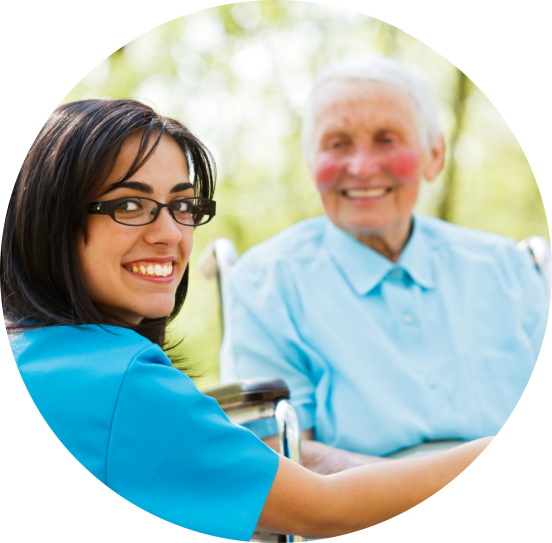 Inc.
Graceland Homecare, Inc. is a privately-owned and operated home health care agency in Brooklyn, New York. 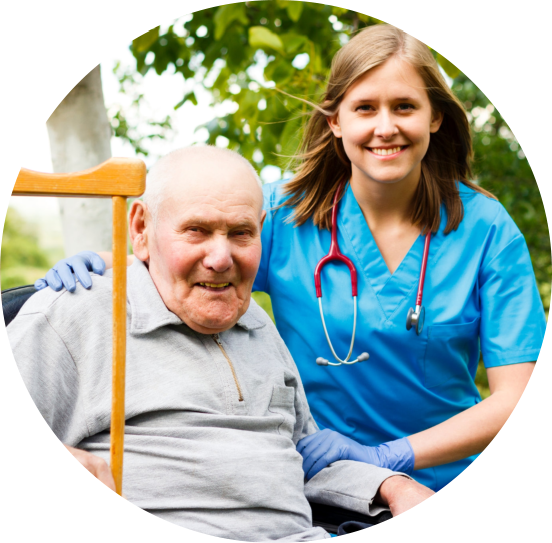 We cater to the health care needs of the homebound, especially those who have chronic health issues, mobility limitations and medically-fragile conditions that warrant supplemental assistance by a nurse, therapist or allied health professional. 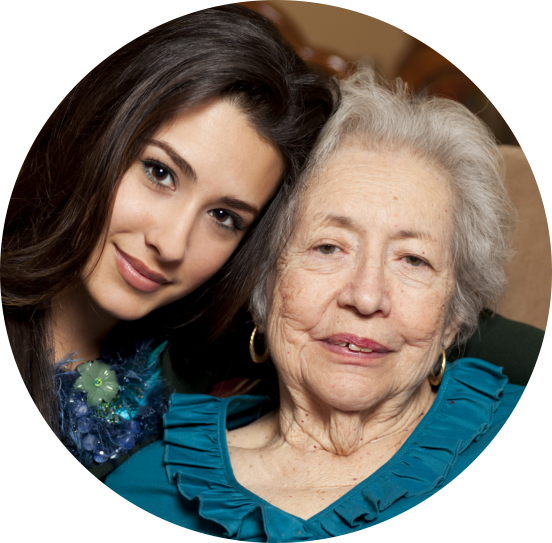 In their homes, we provide the compassionate care that is essential in maintaining one’s health. The care we provide is also instrumental in the recovery phase for those who in their post-surgery treatment. 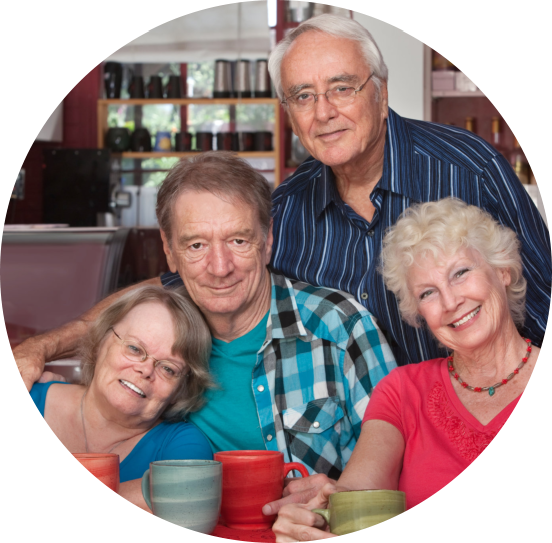 As for grandma or grandpa who cannot independently pursue activities of daily living due to old age, our care professionals are ready to assist with household chores, meal preparation, medication reminders and many others. 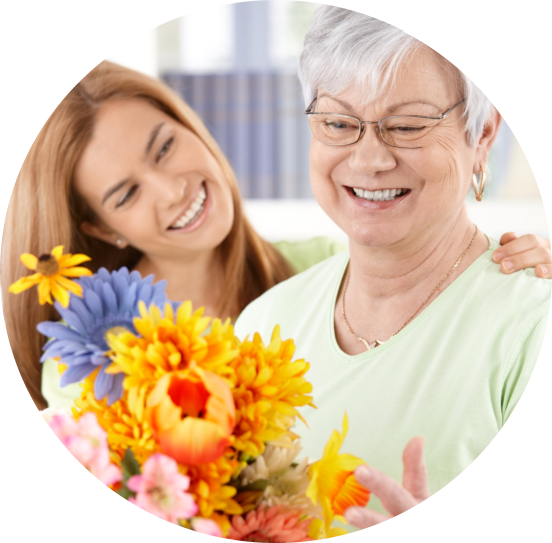 The goal of home health care is to make your life easier. Serving you from our head office in Brooklyn, New York with quality home health care solutions for the cities and counties surrounding us! We are Graceland Homecare, Inc. and we hope to be given the opportunity to care for you or someone you love in the place that you call HOME. Call us at 718-552-2694 for more information. More testimonials will be posted on our website. Please call us at Graceland Homecare, Inc. 718-552-2694 for references or use our contact form to submit your own testimonial.